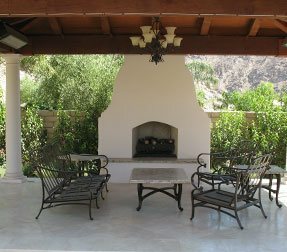 Desert Pavers and Custom Concrete will give you the best prices and the highest of quality of all interlocking paver companies in the Palm Springs area. 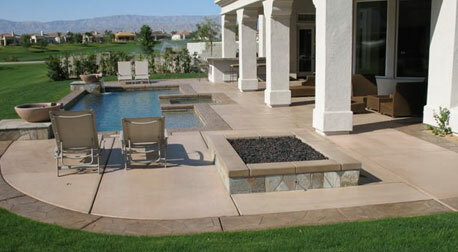 We not only install interlocking pavers but have been pouring concrete in the desert for over 20 years. 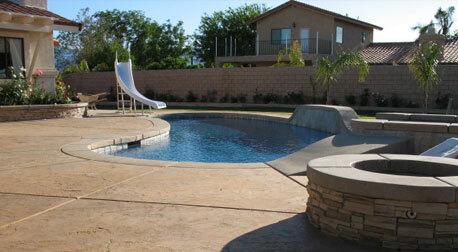 Desert Pavers and Custom Concrete specialize in driveway replacement and patio / pool deck installations. Hardscape installation is serious business and needs to be completed by professionals, not landscapers. DPCC has the experience necessary and understands paver substructure, compaction, drainage issues, as well as Public Works and HOA concerns. 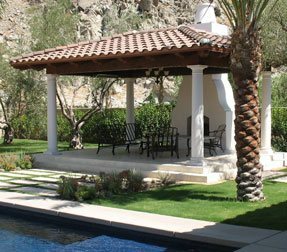 We are proud to be the contractor of choice by Toll Brothers Inc. here in La Quinta for the past 3 years. Toll has selected us because our quality is high and our prices are the best. 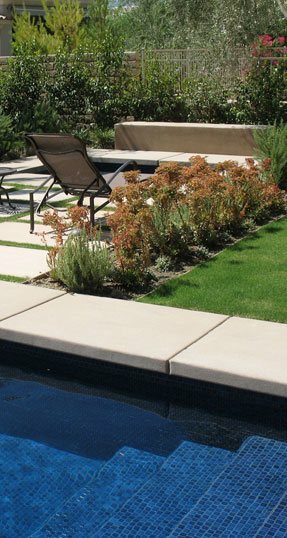 Desert Pavers & Custom Concrete installs a wide range of architectural and ornamental products, segmental retaining walls, and interlocking pavers. We create personal getaways, private sanctuaries, and secret havens by blending shapes, textures, and colors to inspire your personal desires. 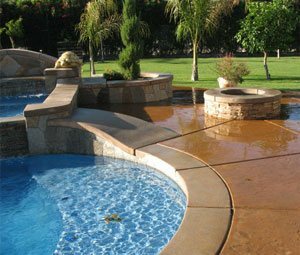 Desert Pavers & Custom Concrete specializes in all phases of brick and interlocking concrete pavers design and installation for any residential or commercial exterior application.